However, PR8 has a long adventure that awaits him. It’s time to discover what’s after the loop! – Beautiful hand-crafted visuals and a lovely universe. 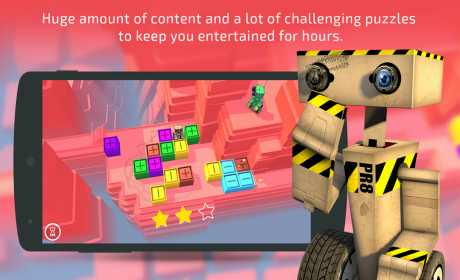 – Huge amount of content and a lot of challenging puzzles to keep you entertained for hours. 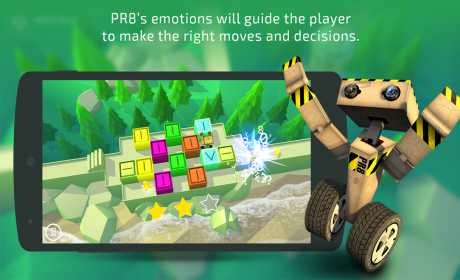 – PR8’s emotions will guide the player to make the right moves and decisions. 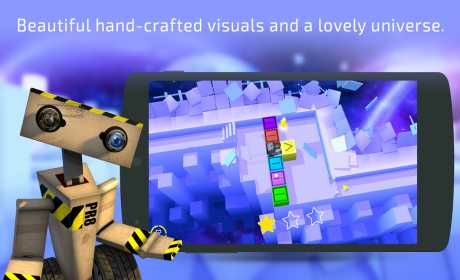 – Participative gameplay, non-violent and aimed towards all audiences. – Available on a wide range of devices.